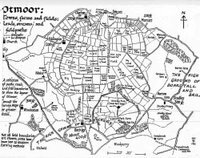 The Enclosure Acts marked the end of a way of life in rural England between the years 1760 and1780 and between 1793 and 1815. Previously, the poor could graze any animals they had on common pasture; they spent their days on common land, played on it, grew food on it, grazed their animals on it, lived on it and off it. In the Highlands of Scotland, for example, the amount of land for each village was not fixed, and if measured at all, it was according to how many beasts could be kept uupon it. 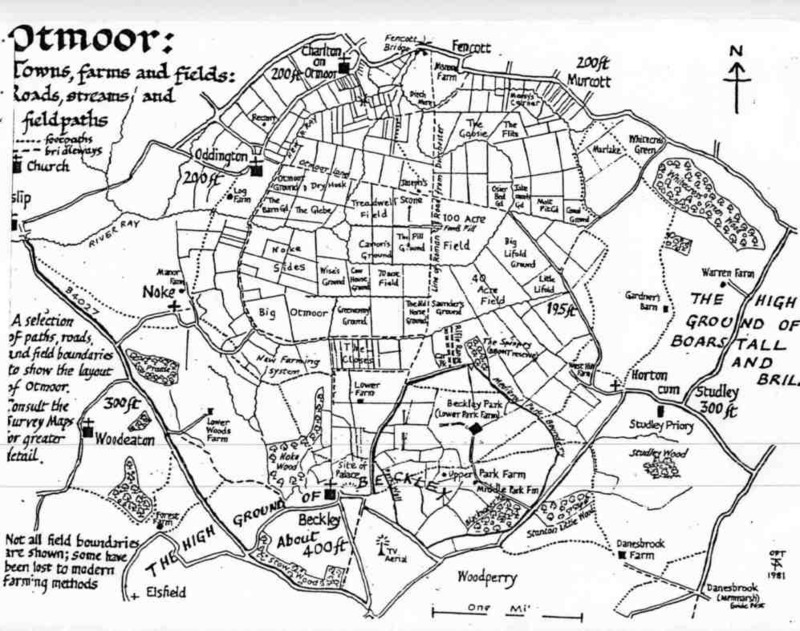 The arable land around each towsnship was kn own as a 'davach', and its area was indeterminate. when it was measured, it was done like this - on beasts pastured rather than on distance or acreage. This measure of land was never universal. High cereal prices motivated farmers to enclose land in order to produce a greater amount, thereby earning bigger profits. Where land was enclosed, landlords could charge tenants higher rents. 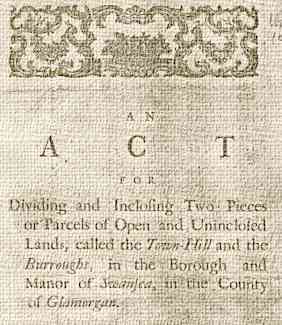 Enclosure of arable land, waste and common by private Act of Parliament became common from 1750. 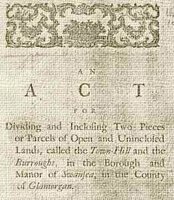 There were soon so many Acts that the first Public General Act was passed in 1801. Prior to that Public General Act, which simplified the procedure and saved Parliamentary time, farmers and other landowners had to publish petitions of their intention to enclose land. 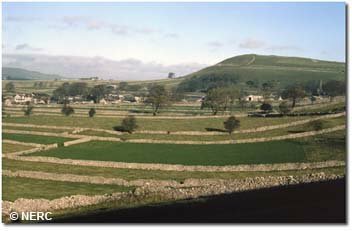 This petition was then presented to Parliament and an Act passed to enable the landowner to go ahead with the enclosing of land by walls or by hedges. The other, more notorious thing the enclosure acts did was to force peasants off the land, which happened just when manufacturing industry, then in its infancy, needed manpower in large quantities; not having land to graze animals and grow crops to eat or to sell, peasants found a living as machine hands in the factories that were springing up in and around the towns. The landscape was changed by the Enclosure Acts, and so was rural life – forever.